The early 1950s were an alleged hotbed of Communist activity in both the US and UK. Senator McCarthy lead such a fervent attack against Communists within the US State Department (and further afield) that the term McCarthyism was coined. In the UK, the allegations where, in hindsight, more substantial with the Cambridge Five being, perhaps, the most famous double agents in British Intelligence history but there were others, such as George Blake who betrayed the details of around 40 MI6 agents and at least 1 CIA agent to the KGB. 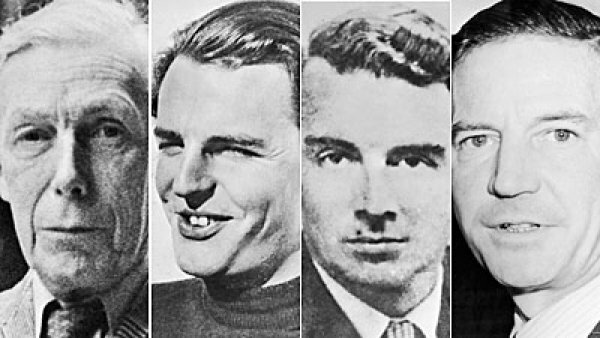 It is the summer of 1951 and Guy Burgess and Donald Maclean (who would later become know as part of the Cambridge Five) have made international headlines by disappearing. 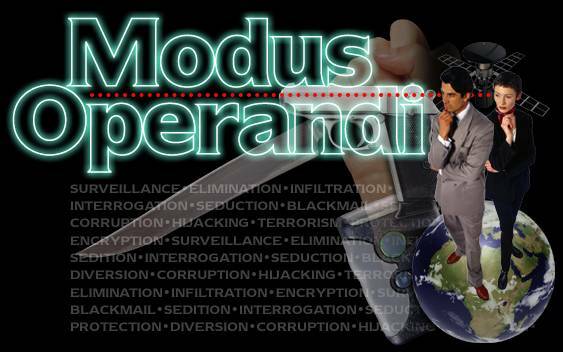 Within the hallowed halls of MI6, a team is put together to try and find out where they have gone. However, is everyone on the team who they say they are? Who do you trust when you can’t trust anyone? Ooh, I love the historical references for gaming. I recently found out that one of my Grandfather’s may have been in the OSS during World War II -I believe that’s correct, though I may be mixing time-frames-, but if he was, it was in such a capacity that any information concerning anything he ever did is so deep that it will never be revealed. My Mom has been performing research, but even a Freedom of Information Act request has gone ignored for the past two years. Wouldn’t it be really cool if, indeed, this was proven to be true; one of my Grandpa’s being a superspy? Thanks. My aim with this monthly series is to try and highlight interesting, real-world, events that can be bent to gaming.